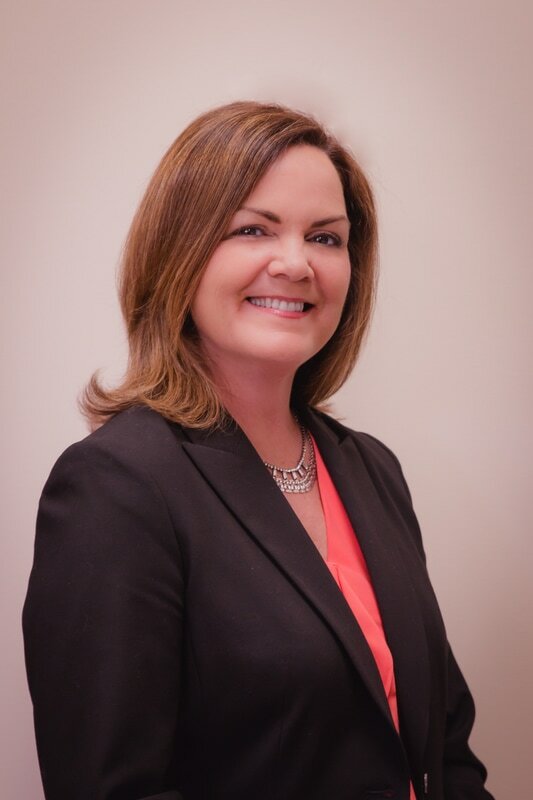 Amy K. Murphy, B.A., L.L.B. Amy was raised on a large grain farm outside of Peace River, and studied agriculture at the University of Alberta. She is loyal to her rural roots and takes pride in the diversity of her client base which ranges from industrial leaders operating province-wide, to farm families and first time home owners, and to seniors residing in the local lodge. She is committed to continuing her legal education and regularly attends seminars hosted by the Legal Education Society of Alberta. Recently she attended a 7-day Tax Law course in Ontario hosted by the Canadian Bar Association. Amy is also committed to the community. She has formal training in fundraising and philanthropy and appreciates the importance of giving back to her community.